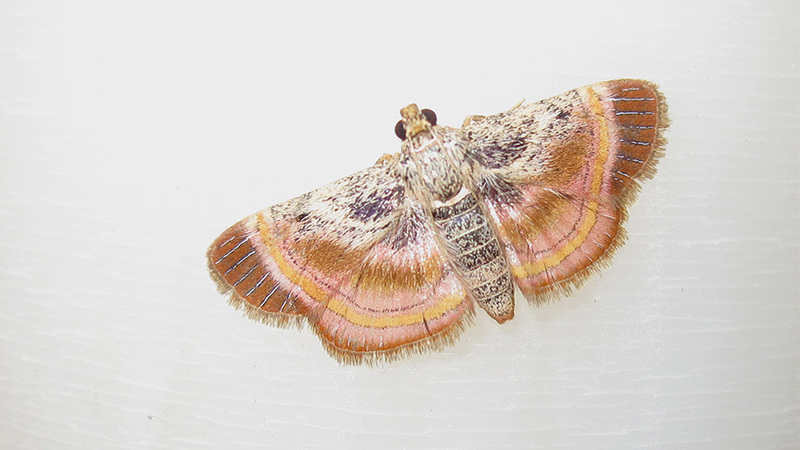 A group of beautiful snout moths from China was revised by three scientists from the Institute of Zoology at the Chinese Academy of Sciences. In their study, recently published in the open access journal Zookeys, entomologists Dr. Mingqiang Wang, Dr. Fuqiang Chen and Prof. Chunsheng Wu describe five new species and two newly recorded for the country. 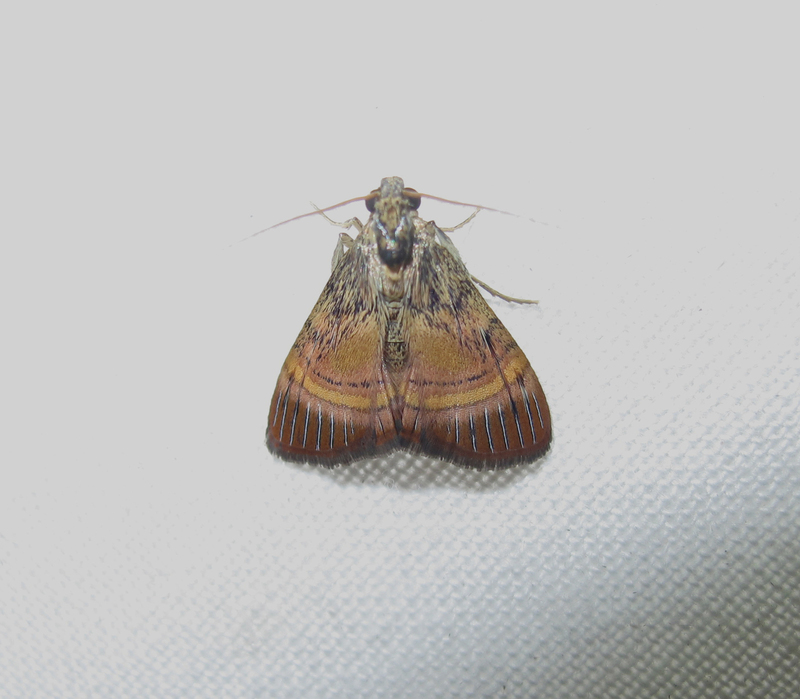 Despite being morphologically interesting, the snout moth genus Lista remains little known. Usually, its members have bright-coloured wings, often pink, orange, or yellow, which makes them strikingly different from the rest in their subfamily (Epipaschiinae). In fact, it is because of the beautiful coloration that these moths are sometimes favourably compared to butterflies. However, these moths are indifferentiable from one another on the outside. As a result of the present study, there are now ten species of Lista snout moths known from China, with their world fauna amounting to thirteen. Mostly distributed in the south the East-Asian country, the genus likely originates from there.